Garfield Estates (http://www NULL.garfieldestates NULL.com/) is a Colorado Western Slope winery. We have designed nearly every one of their labels. 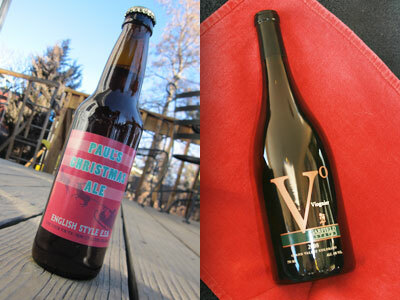 Paul’s Christmas Ale was a very short-run ale, brewed during the cold winter of 2011.